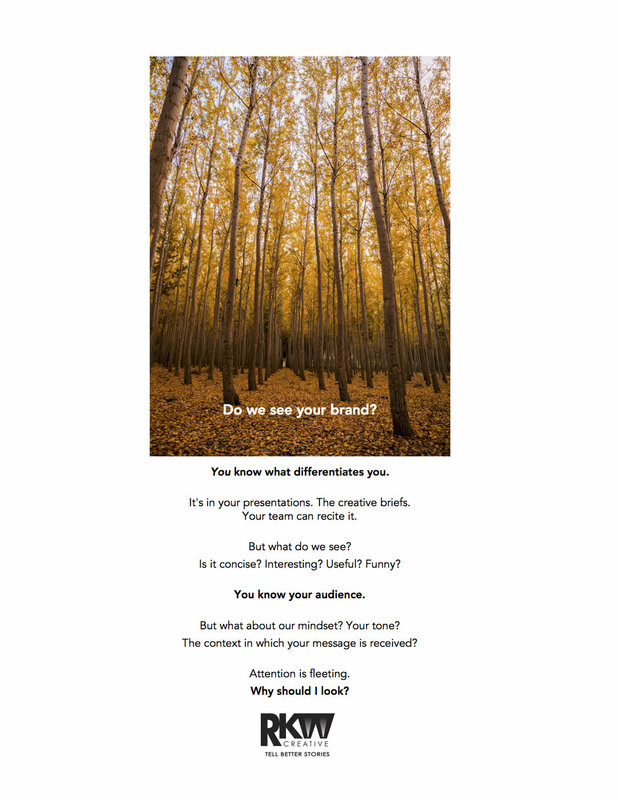 Do we see your brand? Tired of the same old, same old when it comes to exuberant quips about success? Phrases like “we killed it” or “slayed them” feeling a little outdated or wrong for your business? Let’s arm you with some new verbiage that will be sure to catch on and capture the fire that comes with a business triumph. While these screams of joy may not have the aggressiveness of war and destruction, you’ll be showing that your company is a bit more humane. Did they sign the contract? Did they approve the rollout? So break out of the box. Launch a new catchphrase. And dazzle your coworkers. Speak success in the language of your industry. OMG I love your blog! Below is a sample email I developed that you can use to connect to powerful social influencers to help take your business or career to the next level. While some of the details in my letter are specific to this case, it can be easily adapted to fit your situation. Your latest post [INSERT TITLE] was so insightful. It felt like you were talking to me. In fact, I was so inspired by your approach that I [INSERT REQUESTED CALL TO ACTION] just like you suggested. The results were [INSERT EXUBERANT ADJECTIVE]. I also joined your email list and subscribed to the Special Monthly Bulletins you send out about [INSERT TOPIC]. I’m sure it’s well worth the $15 dollars and the investment will return far more in the great advice I can put to use in my own business. By the way, your Linkedin profile is soooooooo creative. I love the way you don’t just list where you’ve worked, but turn those experiences into active accomplishments. And your sales numbers are incredible. Triple digit returns on every campaign you’ve worked on! Wow. It’s always very exciting to read about someone delivering skyrocketing metrics. Why do you change jobs so often? Well, at least now that you’re self-employed you can speak directly to your followers and don't have to hold back because of corporate constraints. It must be difficult when someone contacts you for a referral and you can’t remember who they are or where you crossed paths. Do you connect to everyone? Me too! Isn’t it great how many storytellers are popping up in business these days? Your post on brainstorming was brilliant. I’ve used the dartboard technique a lot and just recently tried the “scraps of paper in the hat” method. You were right (again!) – you can randomly pick out just six single words and find connections to create a compelling piece of content. I created this for a client using that very technique. (I had to take out the client name because of the NDA, but I can tell you they are a major, major player in the software industry). I know, it’s kind of weird but it worked well in terms of SEO. Well, I’ve kept you long enough. I appreciate your time. Let’s get connected! On the surface, Applicant Tracking Software is not emotionally gripping. But if you've ever applied for a job online, it's likely you've used it. And, if you're a recruiter or human resource professional, this is a key tool in your arsenal. So, when a national corporation needed an online brand video to positioning their software as a service (SaaS) company, the challenge was to find the humanity in it. And the key was to step back and take a wider view of the software in terms of how it affected those who use it. The reason it was created -- and one that had an emotional hook -- was it connected people with people. And this became the spine of the script and guided our voice over and edit. It was emotional. Uplifting. And created clear positioning for an SaaS B2B product in a crowded market. Ready TO DISCUSS YOUR PROJECT? CLICK HERE. © RKW CREATIVE 2018 Work shown in the interest of reference and demonstration to potential clients only. All logos, imagery, trademarks, and copyrights belong to their respective owners.